support of people with intellectual disabilities and autism, and support of the elderly, based on past practices. 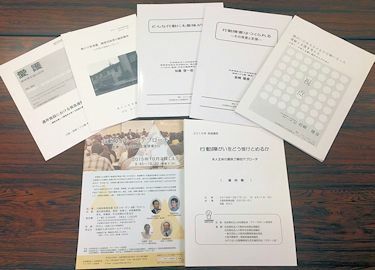 We have held seminars, lectures, presentations, and translated our principles, published books, and released information about “individual-centered support”. We cooperate with social welfare corporation Suisen Fukushikai to work on cases and provide support for their staff training and research activities. 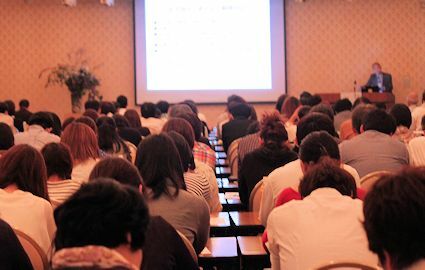 We have also held study meetings and lectures with a variety of research groups and welfare corporations. ・Publications … Practical notes, research papers, lectures, etc.